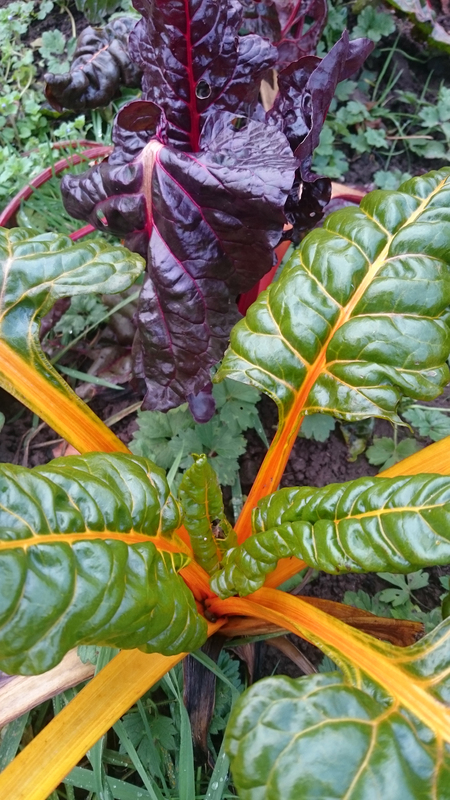 Welcome to the Autumn 2017 edition of ‘The Walled Garden’. 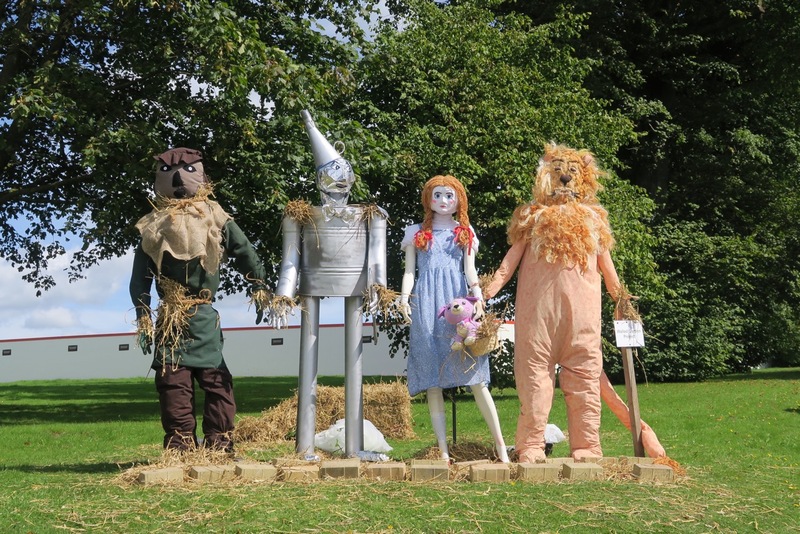 We are delighted to announce that our entry into this year’s Llanfrechfa Village Association’s Scarecrow competition has won joint 1st prize for ‘Dorothy and Friends’ from the Wizard of Oz. The judges described them as “true works of art”! We hope you like them. Everyone had great fun making them and we are grateful to all our volunteers who helped out. They were made with lots of items recycled from the Walled Garden. You can see the other entries around Llanfrechfa village this weekend. There is also a fun day on Sunday 10th September 4 – 7 pm in the car park of The Gate, organised by Llanfrechfa Village Association. 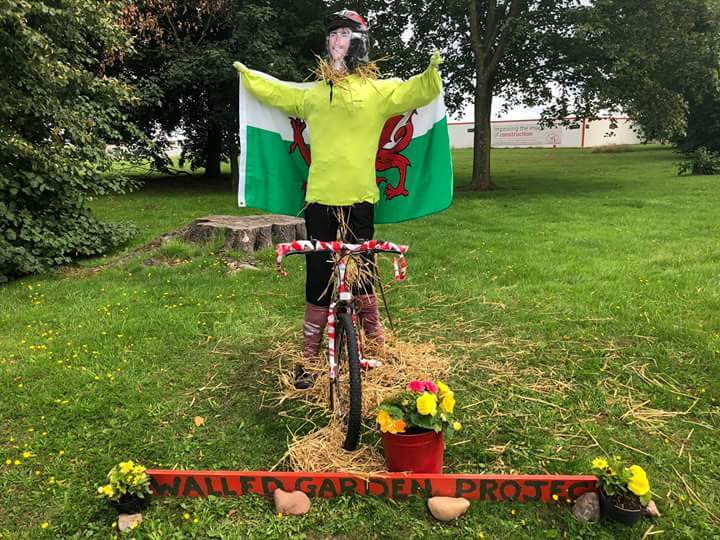 Dorothy and Friends will remain in place at the entrance to the Llanfrechfa Grange site until at least the 11th September, after which they will find a home back within the Walled Garden.